Williamsburg National is more than golf. 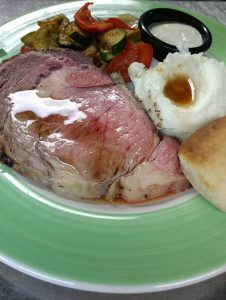 The 1607 Grill at the golf clubhouse offers classic American Fare including daily specials in a casual atmosphere. “The Pavilion” located just behind the golf clubhouse is one of the best covered outdoor event sites in Williamsburg. Perfect for hosting everything from social events to intimate affordable weddings. 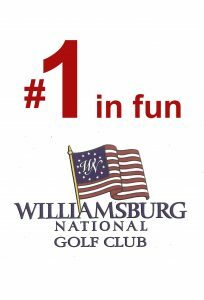 Whether you are looking for the best value membership in the region, a golf group looking for high quality affordable Williamsburg golf packages, great food in a casual atmosphere, or event planner trying to find a unique place to entertain your guests Williamsburg National has something for everyone. On land once inhabited by our nations first settlers and the Powhatan Indians is Williamsburg National's original layout the Jamestown Course. Nicklaus design group did a wonderful job ``marrying`` the course design with WIlliamsburg's beautiful terrain featuring subtle elevation changes and dense pine forests. In 2017 new course owners renovated the Jamestown course and resurfaced the greens with Champion Bermuda, ensuring premium playing conditions year round. A four start golf digest layout the Jamestown Course once served as a proud host to the PGA Tour Michelob Championship Qualifier. Named after the historic battlefield just 20 miles from where Washington defeated Cornwallis and won our nations independence is the bold Tom Clark designed Yorktown Course. A classic design with a few surprises the Yorktown course is very playable from the forward tee and club tees, yet a solid test for event the best players willing to challenge the Yorktown from the back tees tipping out at 7,000 yards. 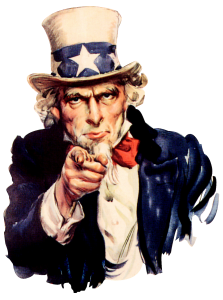 In the spirit of the ``Battle of Yorktown,`` the course design lends itself to match play heroics, especially the back nine which consists of three par 5's, three par 4's and three par 3's.